I see, I see... I love this scan, lol thanks for telling me, I tend to be clueless. beautiful scan love the richness of the color it has! 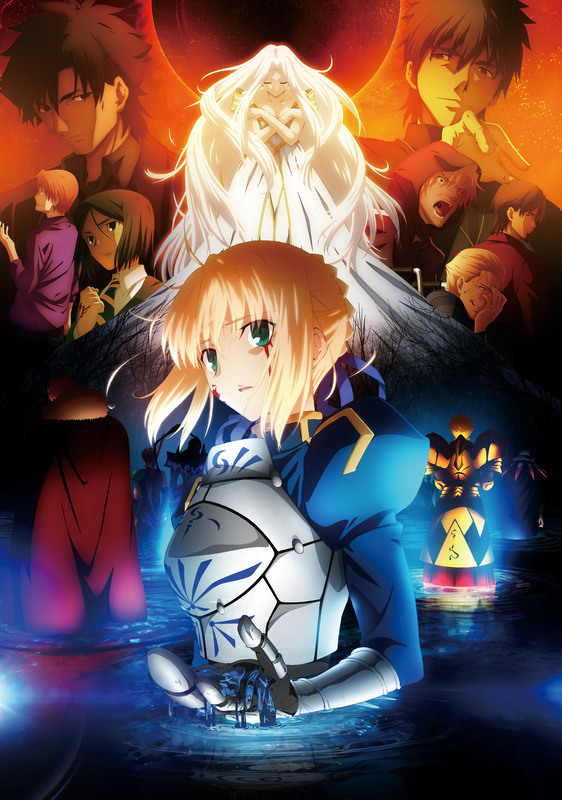 love this anime Fate/zero,I love this scan!